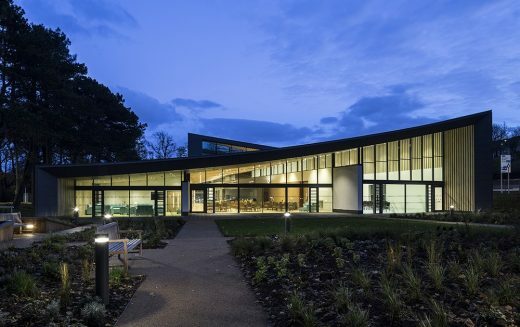 This new activity and support centre is for the charity Scottish War Blinded, who provide free support to ex-service men and women who have lost their sight during or after military service. Scottish War Blinded is a sister charity to Royal Blind, Scotland’s largest visual impairment organisation. 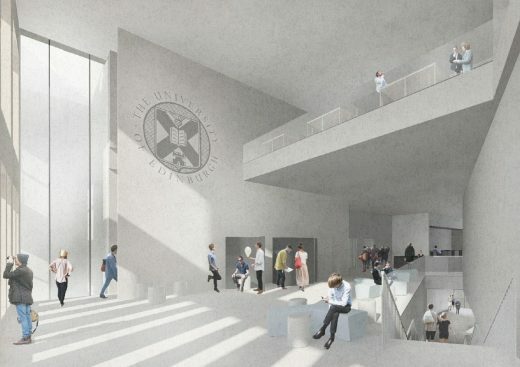 Edinburgh University has unveiled plans designed by Glasgow’s Page\Park Architects for a radical extension to Teviot Row House, billed as the world’s oldest purpose-built student union, under a £75m modernization plan. Indicative plans were placed on display on 27th June, illustrating how a rear access lane could be reborn as a public square. 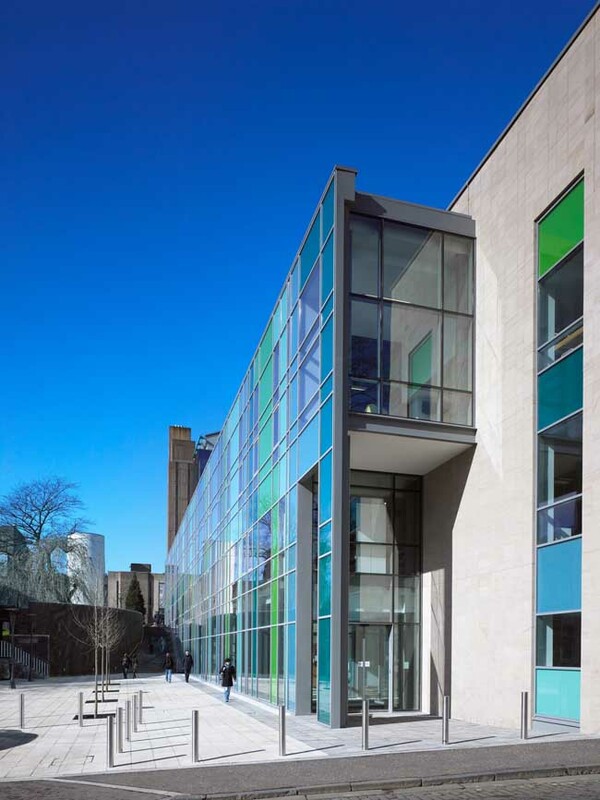 From a shortlist of eleven projects, all winners of RIAS Awards for 2016 (presented in June 2016), the judges selected the Saunders Centre as a clear winner. 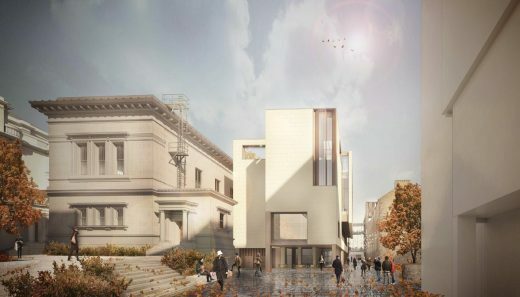 The requirement to meet current needs and expectations to keep abreast of the most advanced teaching in the sciences has resulted in a significant and substantial new urban block for the Academy. 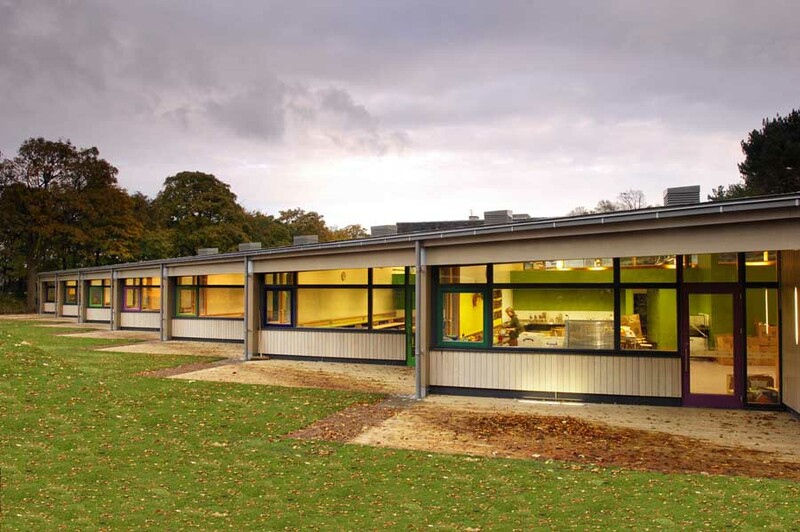 This modest pavilion teaching building, nestles into the site at the foot of the Ochil Hills alongside the impressive principle school building, designed by William Henry Playfair. 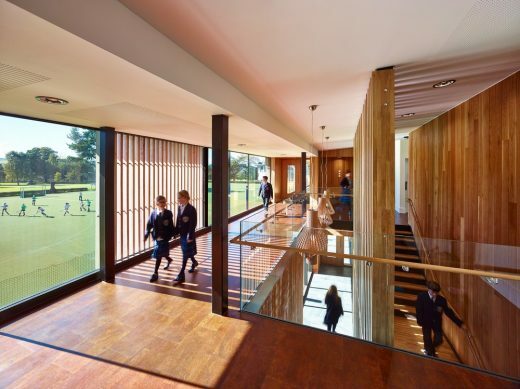 It forms a component of Dollar Academy’s new ‘Teaching L’ which edges the all weather hockey pitch, conceived as an open ‘quad’ at the heart of the campus. Architecture firm Page\Park has reached another milestone towards its evolution into an employee-owned practice with a restructure of its management team. The Glasgow-based business transferred to an employee ownership model three years ago and has been implementing the next part of its transition by appointing Karen Pickering to the role of chair of the board and Andrew Bateman as managing director. Karen Pickering has been with the office for 25 years and is well respected in the profession for her enthusiasm and support for exciting architecture across a wide range of fields. 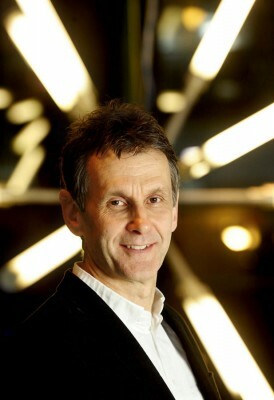 Andrew Bateman has been with Page\Park for 16 years and has become well known for his ability to guide and realise complex and creative projects. For the past two years Andrew has taken the role of finance director on the board and the extension of this role into that of managing director will provide a steady hand overseeing the operational and financial management of the practice as it seeks to evolve and respond to new challenges. 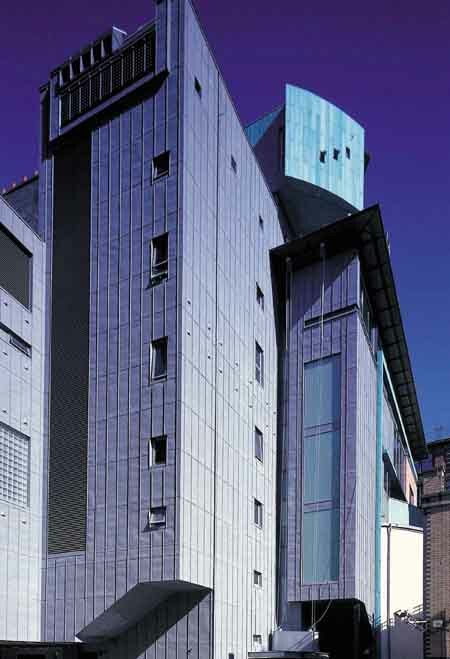 This Glasgow architecture practice was established in 1981 by David Page and Brian Park who will remain on the board as part of a collaborative management model. 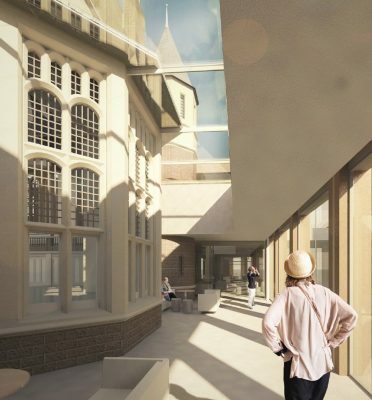 The Glasgow School of Art announced the appointment of a design team led by Page \ Park Architects for the restoration of the Mackintosh Building in Glasgow. 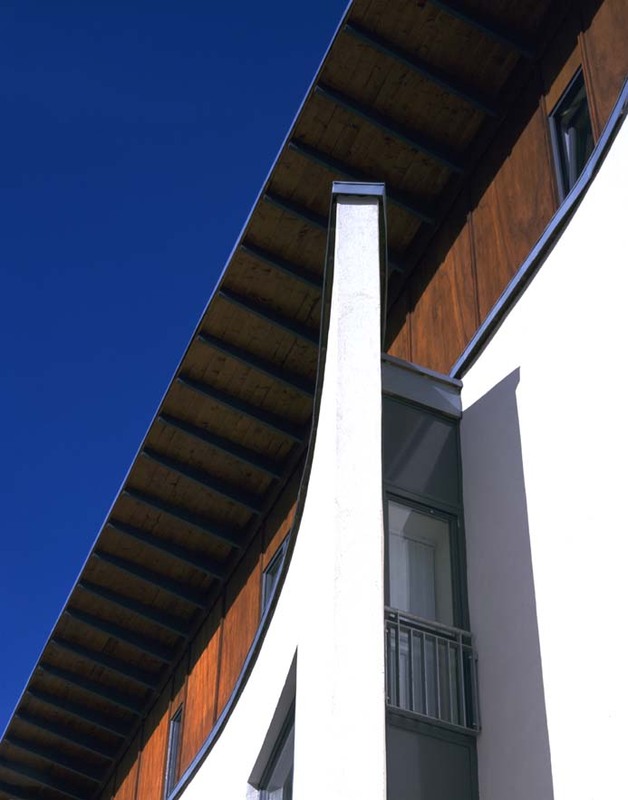 The appointment was made following presentations by a shortlist of five architecture practices earlier this month. 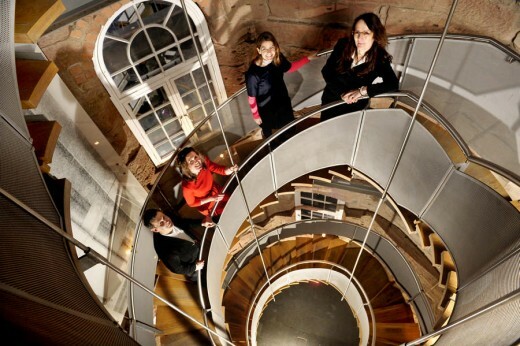 11 Dec 2013 – A Glasgow architectural practice whose turnover has risen 30 per cent over the past two years has designs on more growth after becoming employee-owned. 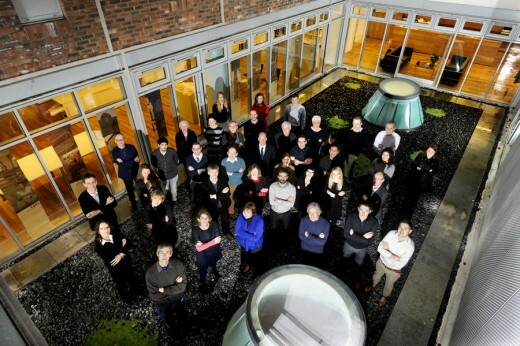 Page\Park Architects – which employs 40 and now turns over £3.5m – has become employee-owned, 32 years after it was established by founders David Page and Brian Park in 1981. 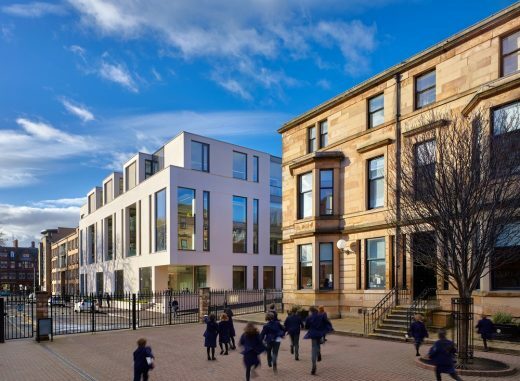 The firm – which has worked on iconic projects such as the Lighthouse, Scottish National Portrait Gallery, Rosslyn Chapel and Collegelands in Glasgow – intends to develop its award-winning business, particularly across the UK and Europe. Co-operative Development Scotland (CDS), Scottish Enterprise’s employee ownership support arm, provided initial support and guidance on ownership, governance and employee engagement. Founders David Page and Brian Park remain with the business. Head of architecture David Page commented: “Over the last year we have transformed from a traditional architectural partnership into a 40-strong employee-owned company. The journey, which began five years ago, has been an exciting one and we are looking forward to delivering more exceptional work for our clients in years to come. “Now, when you speak to anyone in Page\Park, you are speaking to someone with a share in the future of the practice, a belief in its values and a commitment to them: a shared optimism. We are following in the footsteps of the likes of Arup and John Lewis, who have quietly trail-blazed employee ownership over many years. Sarah Deas, chief executive of CDS, said: “Creating a business environment where everyone shares not just financial investment but emotional involvement might seem implausibly ambitious. But with employee ownership, all parties have a genuine say in how a business is operated, giving everyone a meaningful stake in their organisation. 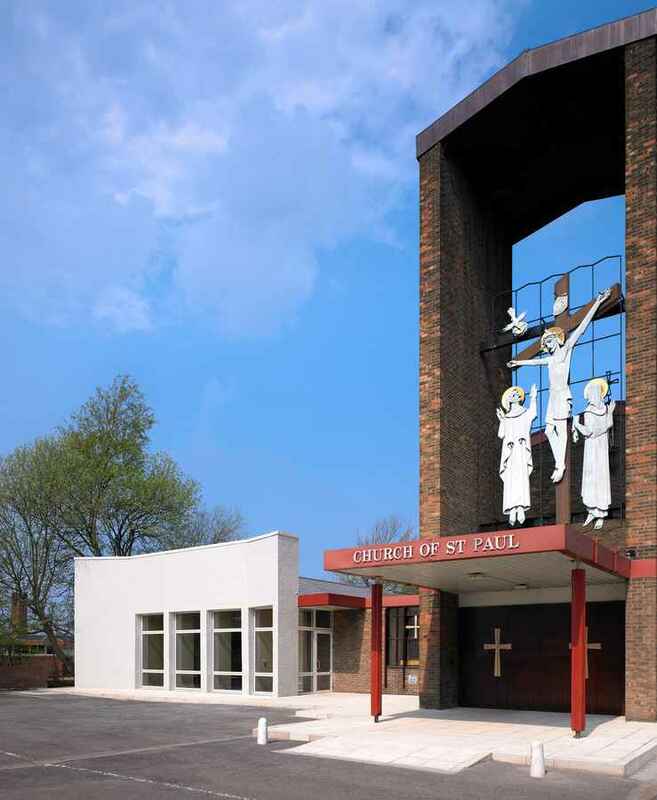 In addition to support from CDS, Page\Park was advised by Shirlaws on building an effective business model while Baxendale advised on the design of the new trust ownership model, setting up its governance systems and further development of its employee engagement practices. In Scotland, employee-owned businesses employ more than 8000 people and account for a combined annual turnover of just under £1bn. 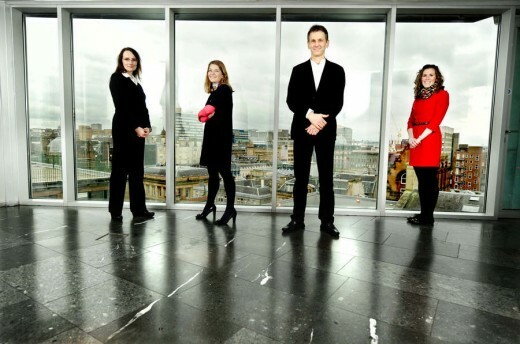 The number of employee-owned businesses headquartered in Scotland has doubled since 2009. Examples of other employee-owned businesses in Scotland include paper and board manufacturers Tullis Russell, engineering consultants Arup, manufacturing firm Clansman Dynamics and animal feed manufacturer and agricultural merchant Galloway & MacLeod. Co-operative Development Scotland (CDS) is the arm of Scottish Enterprise working in partnership with Highlands and Islands Enterprise that supports company growth through collaborative and employee ownership business models. An employee-owned business is one in which the employees hold the majority of the shares either directly or through an employee benefit trust. Selling to employees allows owners to manage their exit and achieve fair value whilst safeguarding the long term future of the company. Employee ownership gives employees a meaningful stake in their organisation together with a genuine say in how it is run. It roots business in Scotland, drives performance and delivers economic wellbeing. 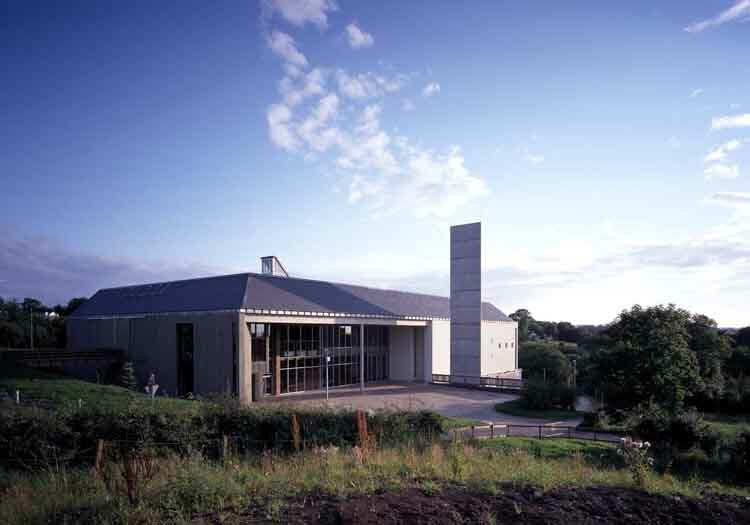 Page\Park Architects has been responsible for many important restorations and new building settings, from early works such as Cathedral Square and the Italian Centre, through to the Lighthouse in Glasgow, National Museum of Rural Life in East Kilbride, Scottish National Portrait Gallery Edinburgh, Rosslyn Chapel as well as major housing works in New Gorbals and Laurieston Glasgow. 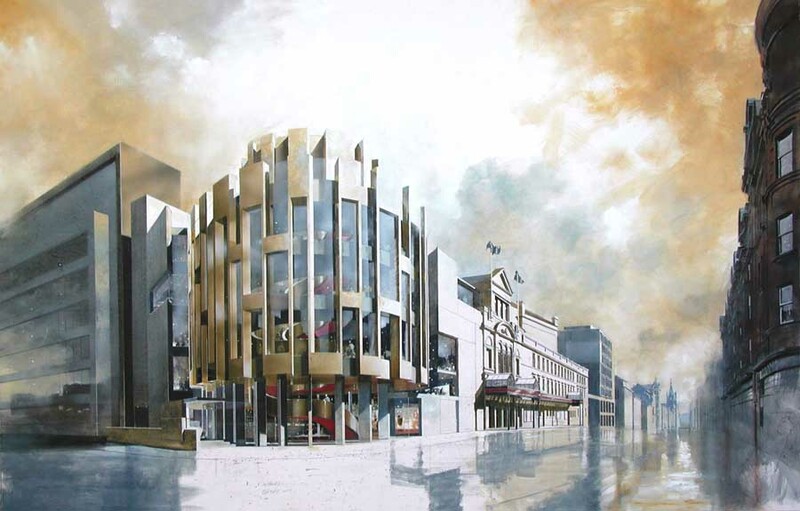 Its current work includes major university projects for Edinburgh, Glasgow, Caledonian, West of Scotland, Stirling and Heriot-Watt Universities as well as the new extension to Scottish Opera’s Theatre Royal, Kelvinhall refurbishment and Scottish Power’s headquarters in Glasgow. 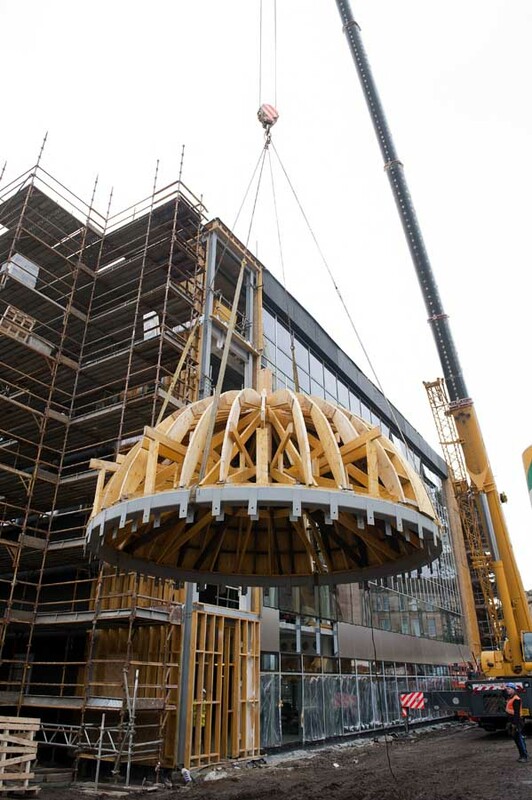 This redevelopment project reached a milestone point with the reconstructed cupola lifted into place. March 5, 2018 in Architects.